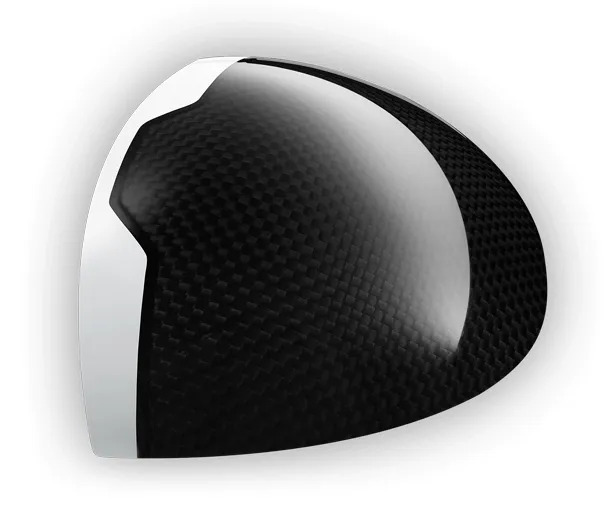 looking to refine launch, and ball flight, for extra distance. Personalised trajectory, spin rate and shot shape. 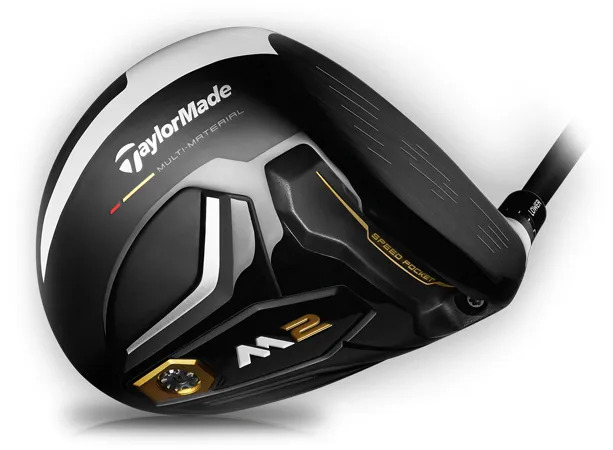 Performance and ball speed enabled by a design that features a multi-material construction head and 7-layer carbon composite crown. 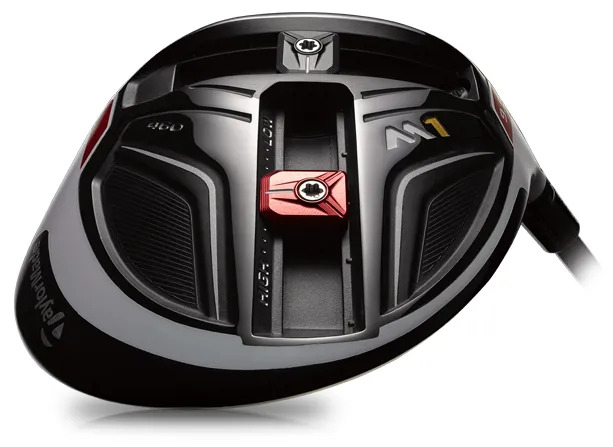 and increase the MOI; and to give up weight for personalised adjustability. So start a longer journey down the fairway with an assessment with us. There’s certainly a ‘letter’ we’ll consider. But more importantly there’s a right number to find, and then the perfect setup.